The county development centres administer, disseminate and develop information on tourism. Our aim is to introduce Estonia’s counties as interesting and varied tourism destinations. We also create opportunities for tourism providers to co-operate even more densely, participate in trainings and fairs, and be up-to-date with new trends in the field of tourism. 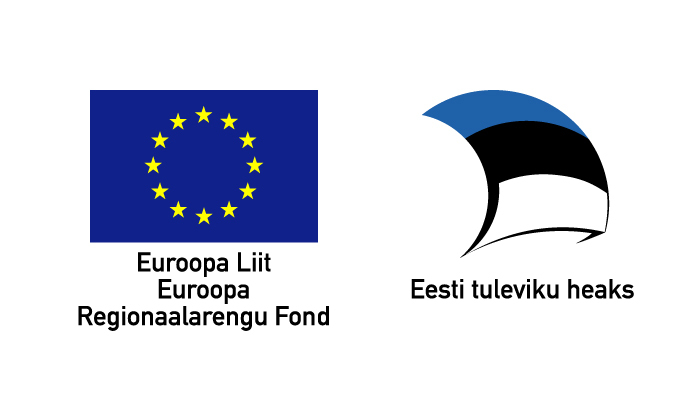 We administer Tourist Information Centres in the following counties: Valga, Jõgeva, Järva, Võru, Rapla, Hiiu and Ida-Viru. In Harju, Ida-Viru, Põlva, Saare, Hiiu, Jõgeva, Viljandi, Valga, Võru and Pärnu Counties, a special tourism co-ordinator or development manager has been employed. In case of questions on tourism, contact us or write directly to a county development centre.